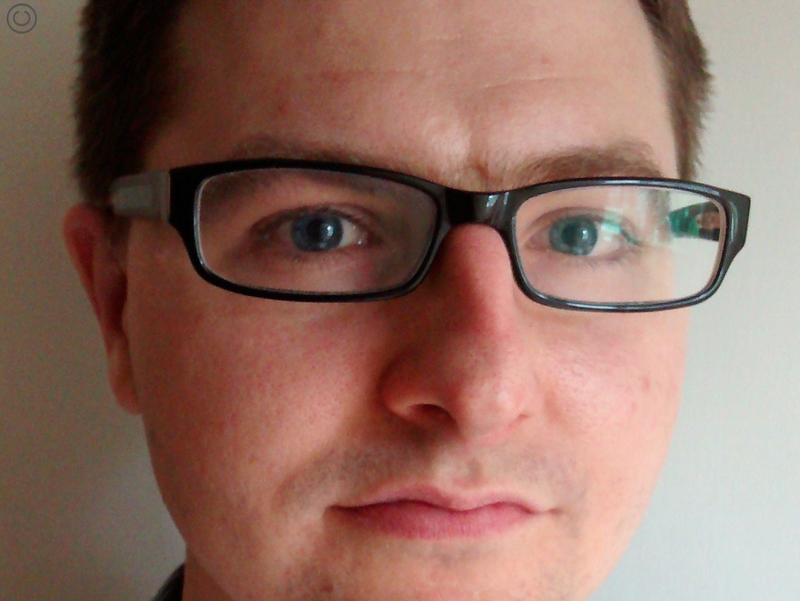 Gavin Extence’s first book, The Universe Versus Alex Woods, was a resounding success: a superb novel that was much loved and discussed, and a reading group favourite. Now he returns with a new novel, focussing on Abby, who finds her neighbour’s body: what follows is an exacting examination of mental illness and the way we deal with a world that feels out of control. 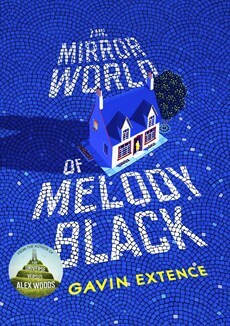 Come along to to meet Gavin, one of fiction’s rising stars, and hear him talk about his new, deeply-felt novel The Mirror World of Melody Black.